It’s not an easy task to uphold the peculiarity of one’s podcast among the immense multitude of weekly/monthly mixes that are present nowadays. However Dutch heavyweight Fedde Le Grand seems to handle it pretty well. 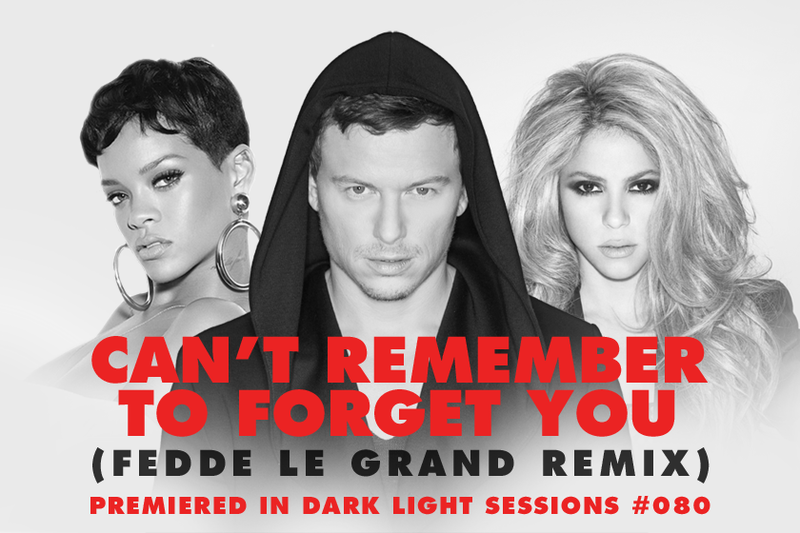 Celebrating the 80th jubilee of his podcast Dark Light Sessions, he couldn’t forbear to world-premiere his next studio-output; an official remix of the current single from sultry pop divas Shakira and Rihanna, entitled ‘Can’t Remember To Forget You’. Leaving the original song largely intact before fading in bone-rattling beats, Fedde Le Grand turns the reggae-rock-mix into perfect club fodder. 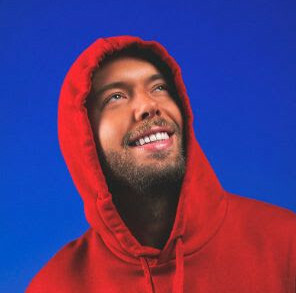 With yet no word on a release date, this electro-house overhaul is expected to come out as part of an official remix package soon.